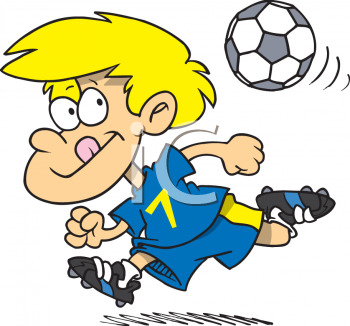 Football,Mahjong badminton, archery, voleyball, snooker, table tennis, tennis, bowling, hockey, ski jumping, boxing, basketball, etc. Books - dystopias, fantasy, SF, "A Song of Ice and Fire". Jacek Kaczmarski, Moist, Ayreon, Spirit of the West, Loreena McKennitt, Fleet Foxes, Offspring, Red Hot Chili Peppers. Films, TV series (a lot of them not included in filmweb). News, information, political and economic situation all over the world. Team programming, algorithms, heuristics, puzzles, solving problems.